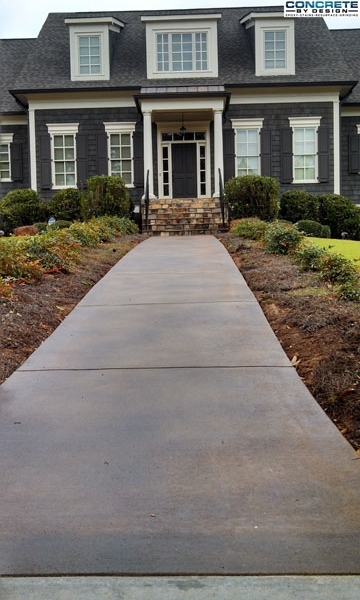 Tired of having boring, ugly concrete around your home or business? 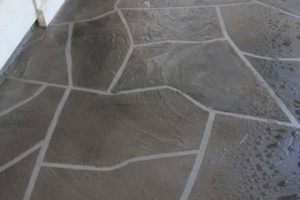 Try our concrete floor overlay systems to cover over cracked or pitted concrete surfaces. 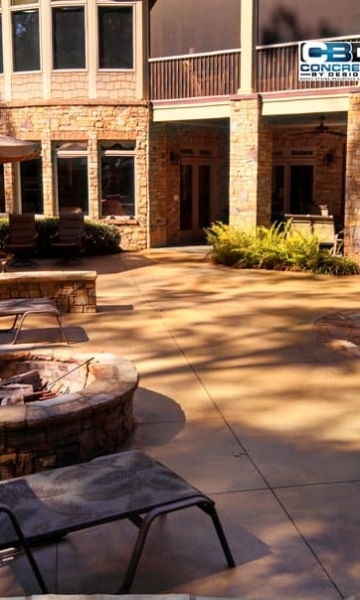 Concrete overlays can resemble many textures of natural stone or smooth slate tiles, creating a stunning stamped concrete overlay for any surface, including pool decks. 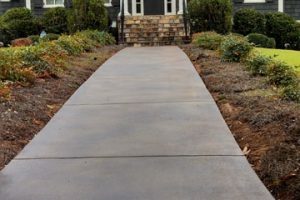 Give us a call to have a conversation with our estimators and see what concrete can look like before and after our residential overlay application. 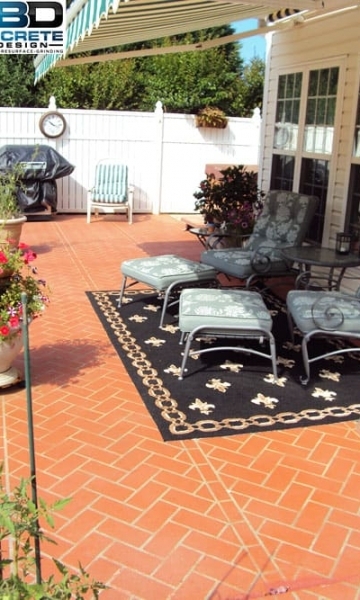 We have a variety of resurfacing options to restore your existing concrete into a beautiful, non-slip surface. 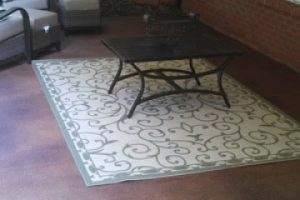 Design options are endless and we can also create a custom pattern to fit your taste. 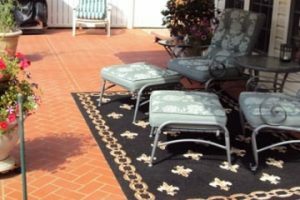 There are many advantages of having our concrete restoration and resurfacing application for your pool, driveway, or patio. 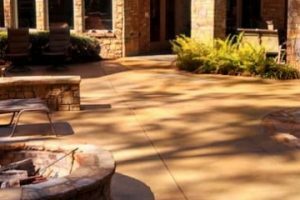 A concrete overlay can also be applied to a vertical surface such as block walls, brick walls, pre-cast walls, stucco, and concrete walls. 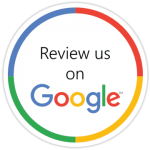 Easy to Clean – can be cleaned with hose or pressure cleaner. 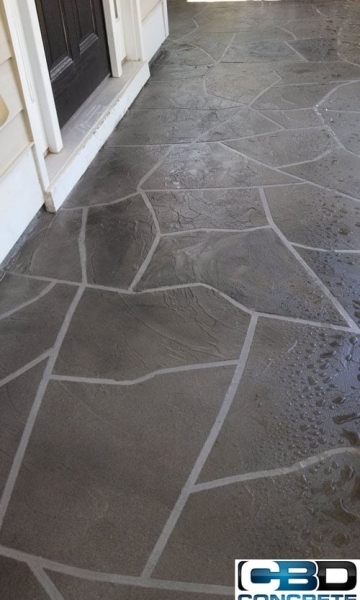 Try our new Sani-Tred waterproofing concrete coating process to create a long-lasting decorative coating on any concrete surfaces interior or exterior. Turn that unsound and unstable concrete joint or slab into a clean and complete groundwater free surface. 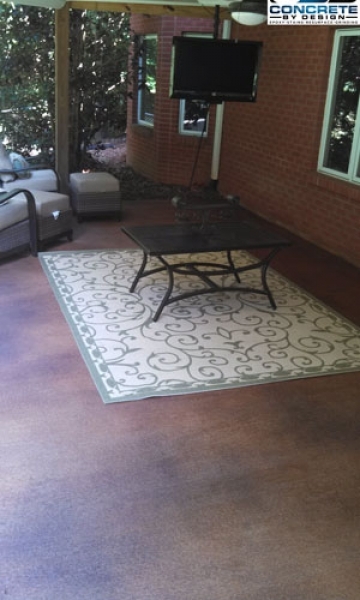 This process is great for basements, driveways, pool decks, patio outdoor spaces, and any concrete or masonry surface.